Donate blood. People can’t live without it. Please bring ID with photo or signature. 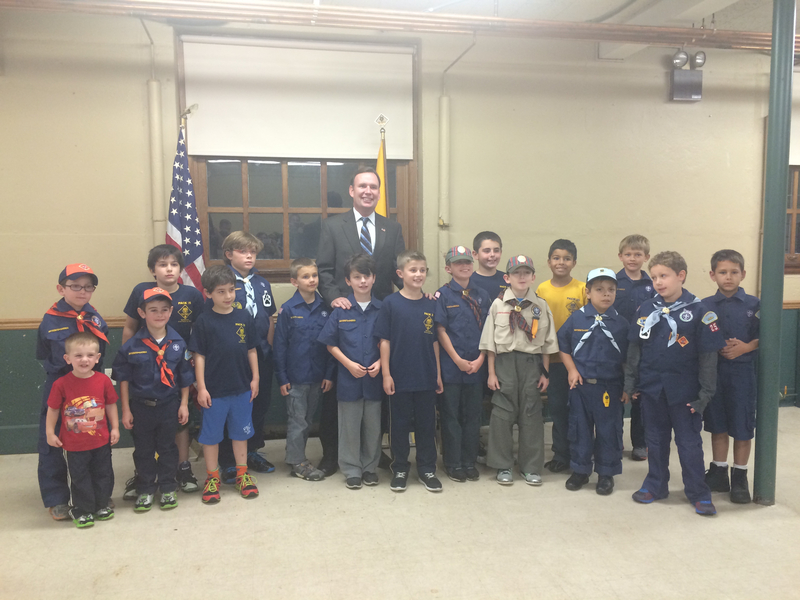 On Tuesday, October 14, 2014, Assemblyman Michael Cusick spoke to the Cub Scouts of Pack 25 and Pack 37 at Hemsley Hall, The Church of St. Andrew. He spoke to them about issues concerning the parents and children such as Pouch Camp, the VZ Bridge tolls, school bus service and commuter issues. Click the image below to visit our new site! 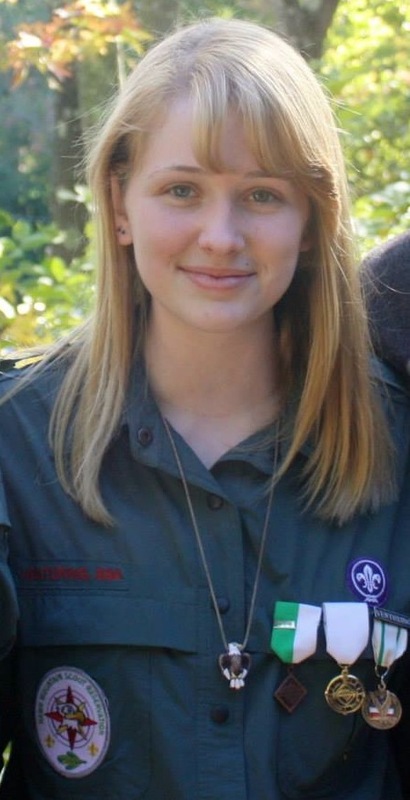 Congratulations to Kaitlyn Casserly- Crew 19’s First Venturing Silver Award. And the First Female Silver Award for Staten Island. March with the Greater New York Councils in the 2014 Veteran’s Day Parade and help honor our Veterans! Gathering Tuesday evening at Café del Mondo, Willowbrook, the Staten Island Council of the Boy Scouts of America held its first meeting of the Scouting year. Council President Chris Williams opened the meeting. Council members were shown a new publicity card that highlights Staten Island Scouting and Scouting FAQs — for example there were over 4,200 youth involved in all the Scouting programs last year on Staten Island, and that about one in six West Point Cadets are Eagle Scouts, as were one in eight NASA astronauts. Recent events were reviewed. Over 700 Scouts and family attended special nights at the Staten Island Yankees, and Scouts again were part of the Richmond County Fair. Adult and leader events such as the Recognition Dinner and Golf outing were discussed. 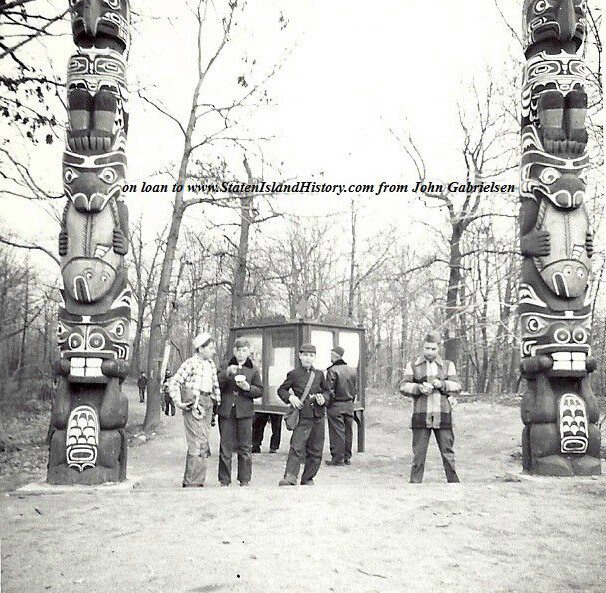 Upcoming events include the Weblos-a-ree in mid October, and the Ghost-a-ree on October 25th. There are also several training courses, and the November 13th Staten Island Luncheon honoring James Mitchell of Visiting Nurse Association of Staten Island, John Sollazzo of the United Retired Firefighters Association and Dennis Gabel of the NYC Housing Authority. 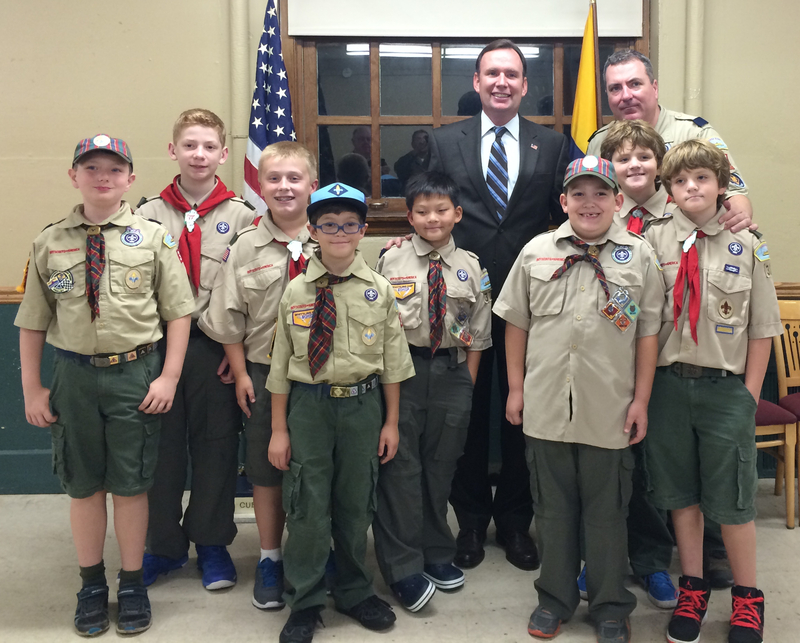 There was also a discussion of expanding the November Scouting for Food Drive to involve Scouts beyond just collecting food at participating food stores. Council members were urged to get units involved in the November 11 Veterans Day Parade in Manhattan. Scouting continues to emphasize STEM activites. There is a Tech Triangle tour in Brooklyn in mid-October, and special STEM camp this summer. 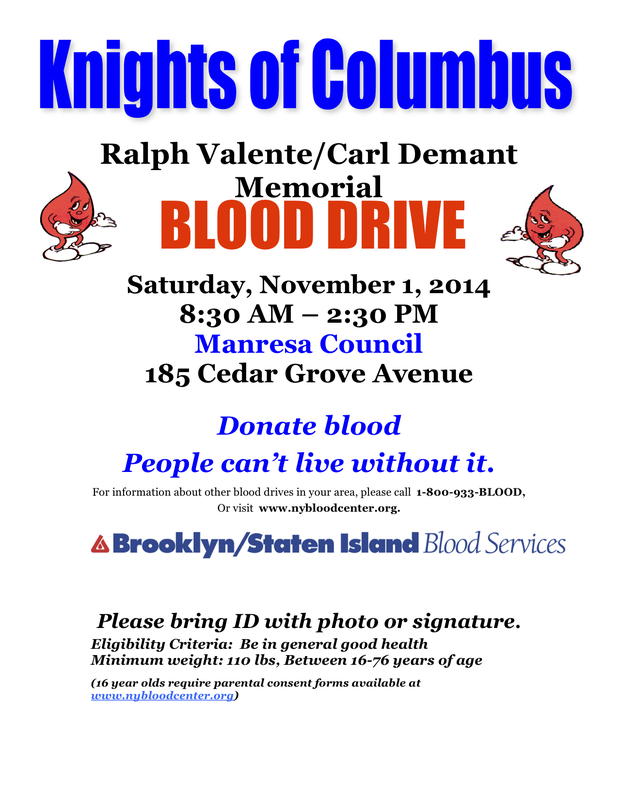 More information is available at both the Staten Island & GNYC websites. A reminder that Eagle Scouts can check for upcoming events for Eagle Scouts of all ages at www.bsa-gnyc.org/eaglereserve for information. 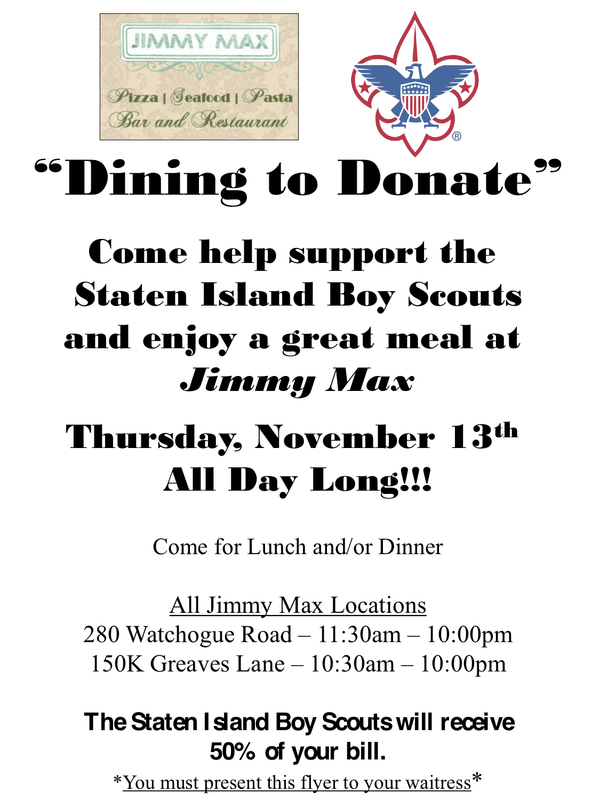 Staten Island Assemblyman & Eagle Scout Joe Borelli will speak at the Staten Island event on November 18. Speakers in other boroughs include Congressman Joseph Crowley, Retired 4 Star General Raymond E. Johns, Jr. and Father Joseph M. McShane, President of Fordham University. Camping was reviewed. Staten Island attendance was up at all three venues – Pouch Day Camp here on Staten Island, Cub World at the Alpine, NJ camp and Ten Mile River near Monticello, NY. There are several exciting possibilities being explored for Pouch Camp that will be further explored at the Greater New York Council meeting next month. The need to upgrade some facilities at the camp to make it more attractive as a base for units visiting New York City was discussed. In closing, Council President Williams urged Council members to discuss the proposals discussed at the meeting with their fellow leaders and send comments back to him to be presented at the GNYC October meeting. For information about joining Scouting or about any Scouting event or program, contact Field Director Joe Schiltz at (212) 651-2827. Information is also available at www.beascout.org. 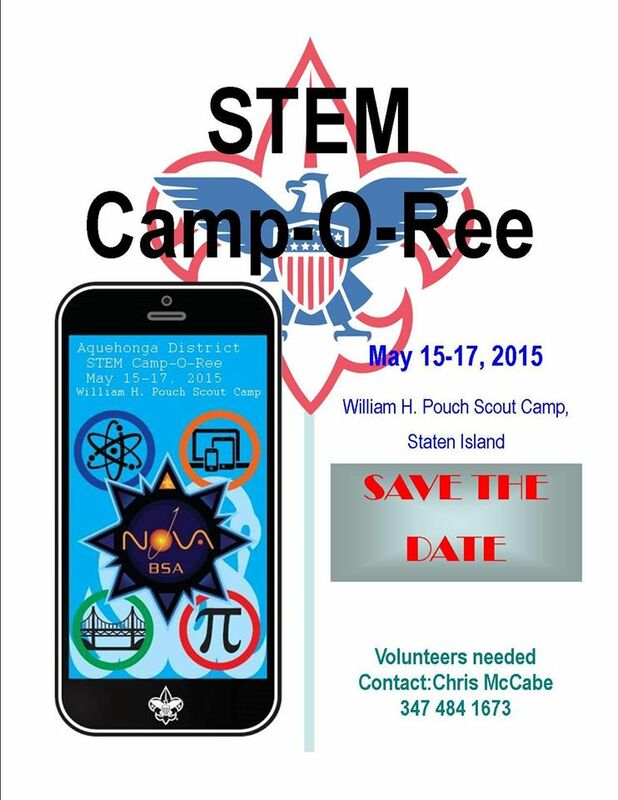 Information about Staten Island events can found on the web at https://statenislandboyscouts.wordpress.com. Staten Island has a national program, Venturing, which is open to young men and women ages 14-21; Cub Scouts is for boys in first to fifth grade, and Boy Scouts is for boys 6th grade to age 18. Explorer Posts and Learning for Life units also serve our community. The next Council meeting is scheduled for December 16, 2014.